Dust off your hula hoops and Chacos—it’s festival season. For the next few months, we’ll gather in celebration of good music, food, sports, and culture. 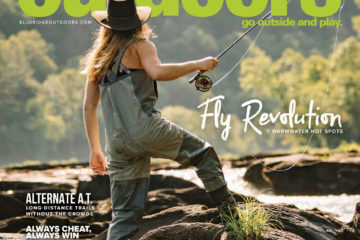 The South has some of the best outdoor festivals in the country, from the highly curated lineup at Highwater in Charleston, South Carolina, to the mega-spectacle that is Bonnaroo. And if you want to maximize your festival enjoyment, you’re going to need the right gear. 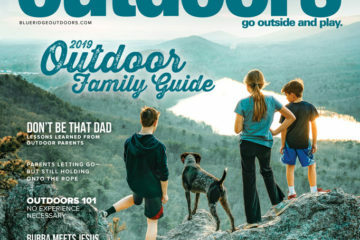 So we talked with Tim Grotenhuis, executive director of Asheville’s Mountain Sports Festival, which is celebrating its 18th year this May, about what to pack and what to leave at home. Grotenhuis’ advice for gearing up: pack what you need to be comfortable, but keep it low profile. 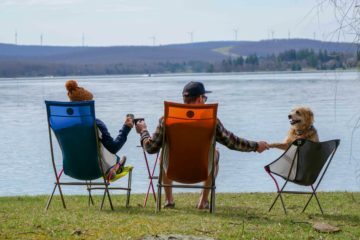 Here are the gear essentials that will enhance your festival experience, whether you’re camping overnight or hitting a single-day event. 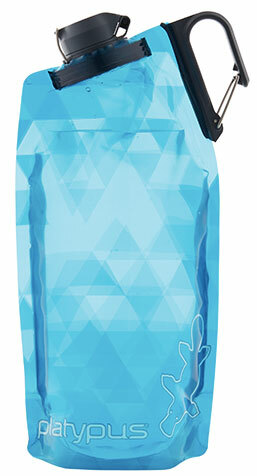 The Islander is a super lightweight blanket that packs down to nothing, and shakes clean. 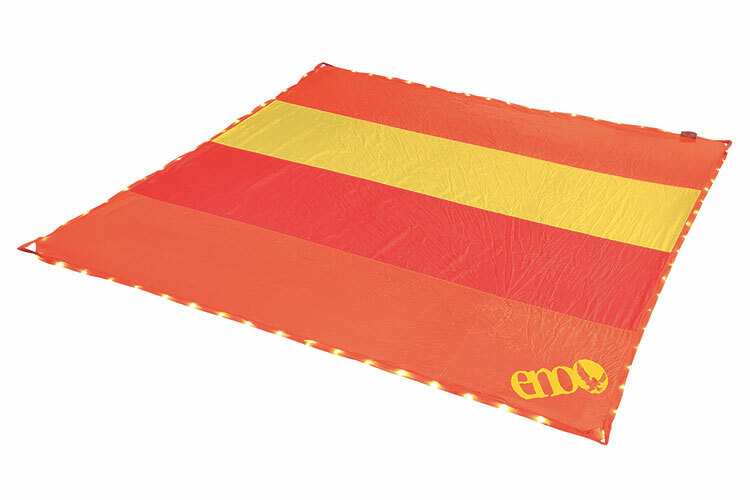 It’s a festival essential, and this version also has a string of LED lights around the edges, which is key when you want to find the spot you staked down after the sun sets. What’s the point of going to a festy if you don’t get the Instagram post because of a dead phone? 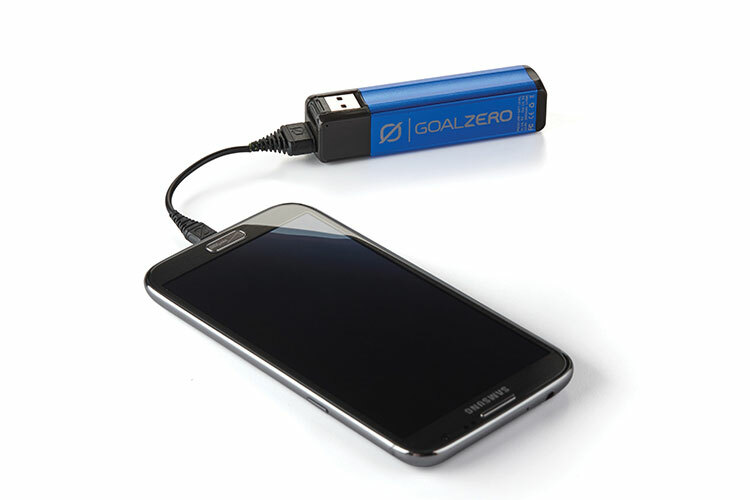 This battery pack holds a single charge for your phone and is just a little bigger than your lip balm, so you definitely have space for this in your fanny pack. Maybe you’re camping and there’s no shower, or maybe you just danced all day in the hot sun and want to feel fresh. 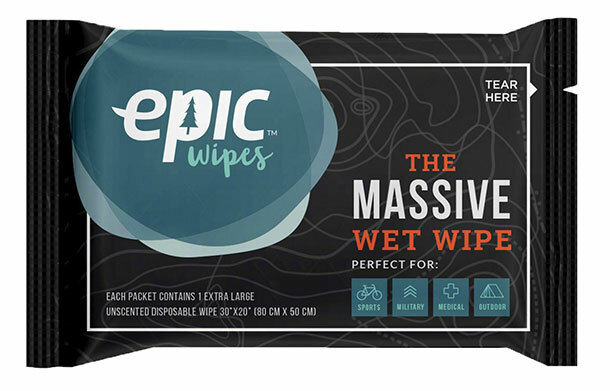 Epic Wipes are 16 times bigger than a wet wipe, so you can give yourself a head to toe cleaning on the go. Platy’s new soft bottle is made from bomber BPA-free plastic with a lid that’s guaranteed not to spill, and a handy carabiner attachment point. Fill it up when you need it, pack it away when you don’t. 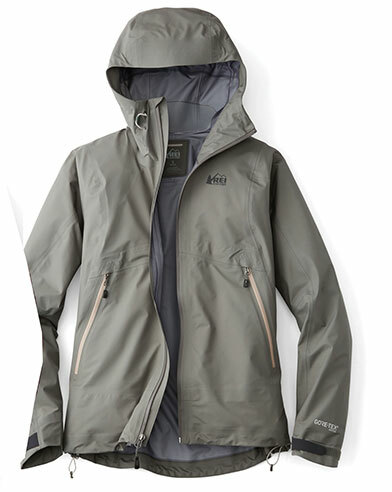 This jacket was built for the backcountry, but all of the properties that make it essential for a hike make it handy at a festival too. 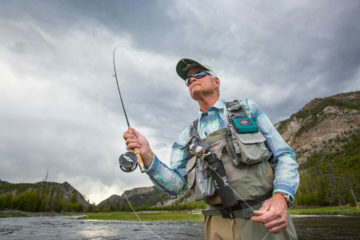 It’s incredibly light and breathable, thanks to Gore-Tex’s new Active 3 layer, so you won’t mind wearing it even in the summer in the South. Ditch the plastic cups and bring a single vessel that will serve you from morning coffee to late night beers. 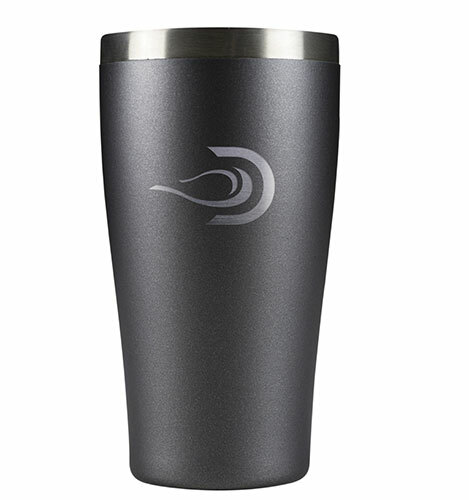 This vacuum-insulated cup preserves the temp of your bevy, no matter how hot it is outside. 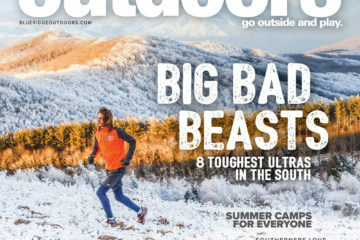 A cooler is a must if you’re camping, but hauling a massive Yeti might not be an option. 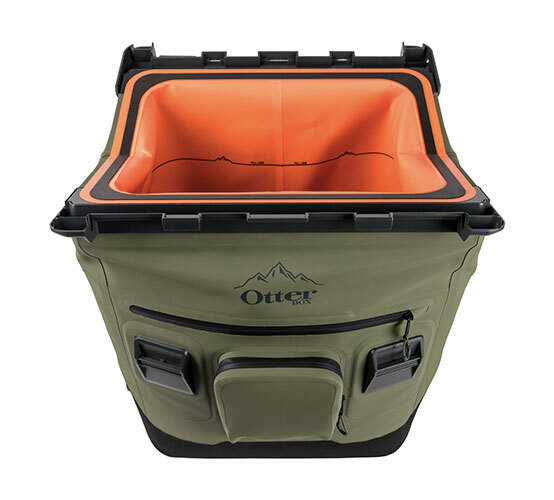 Enter Otter Box’s new Trooper, which has enough space for 50 cans and can be carried as a backpack. And will keep ice for up to 72 hours. Most festivals have height limits on chairs. 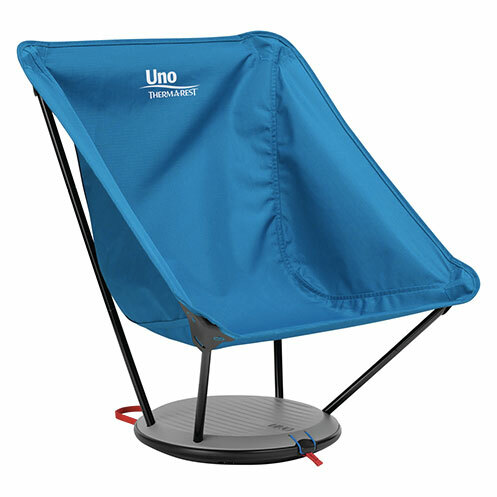 The Uno sits low to the ground, staying well within height regulations, packs into a slim disc and also converts into a side table, which can be handy if you’re camping.